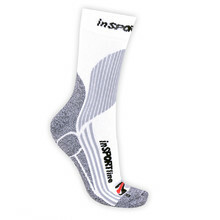 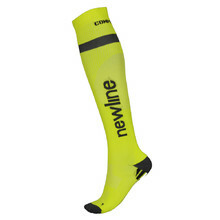 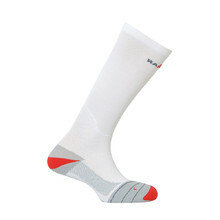 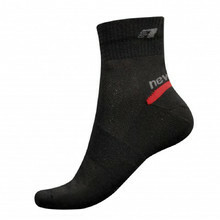 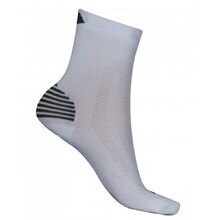 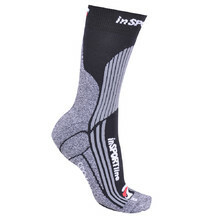 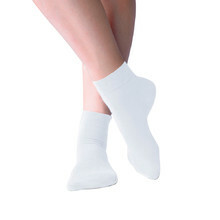 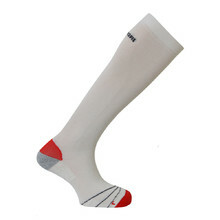 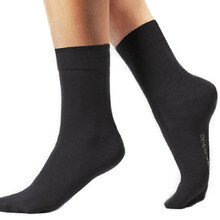 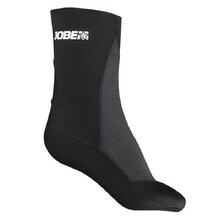 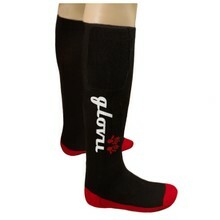 Quality manufacture, functionality and comfort are the main parameters for choosing men’s socks. 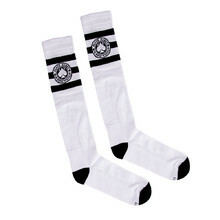 This category adheres to all criteria. 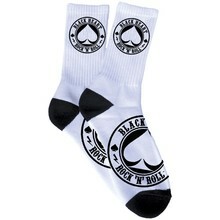 Affordable, high-quality socks are waiting for you! 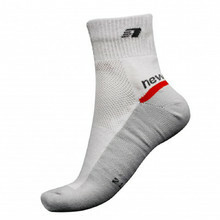 Time-tested brands guarantee long service life and your complete satisfaction.